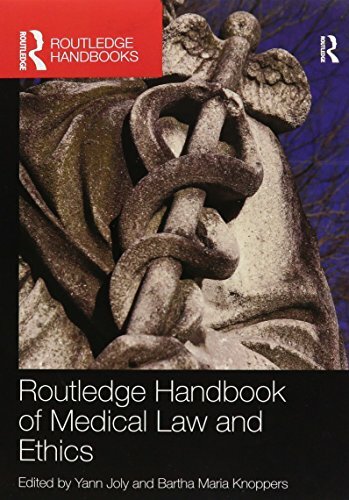 9781138854055 | Routledge, September 22, 2016, cover price $140.00 | About this edition: Challenging the dominant account of medical law as normatively and conceptually subordinate to medical or bioethics, this book provides an innovative account of medical law as a rhetorical practice. 9781784991364 | 6 edition (Manchester Univ Pr, September 1, 2016), cover price $29.95 | About this edition: Embryo research, cloning, assisted conception, neonatal care, savior siblings, organ transplants, drug trials modern developments have transformed the field of medicine almost beyond recognition in recent decades and the law struggles to keep up. 9781138790759 | Routledge, August 22, 2016, cover price $160.00 | About this edition: Public health activity, and the stateâs public health responsibilities to assure the conditions in which people can be healthy, can only be achieved through different means of social coordination. 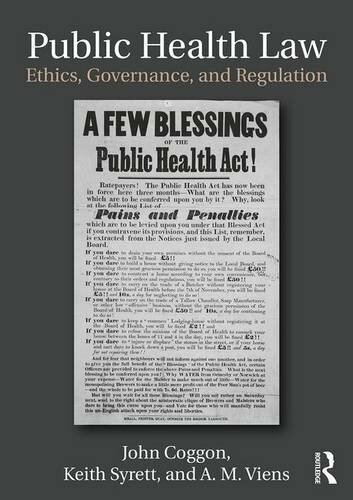 9781138790780 | Routledge, August 22, 2016, cover price $67.95 | About this edition: Public health activity, and the stateâs public health responsibilities to assure the conditions in which people can be healthy, can only be achieved through different means of social coordination. 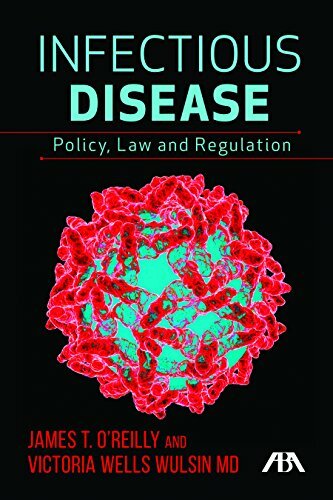 9781634252997 | Amer Bar Assn, August 7, 2016, cover price $79.95 | About this edition: Infectious Disease Policy Law, and Regulation looks at litigation regarding infection-related illnesses and their compensation. 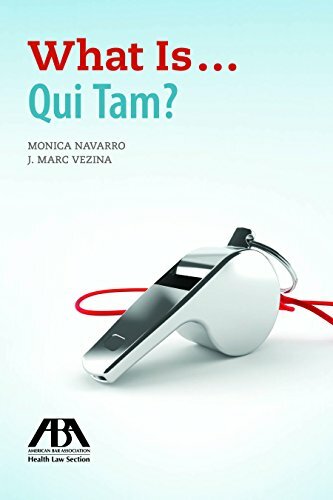 9781634253079 | Amer Bar Assn, August 7, 2016, cover price $49.95 | About this edition: Qui tam litigation is unique. 9781634253369 | Amer Bar Assn, August 1, 2016, cover price $39.95 | About this edition: Alternative dispute resolution, or ADR, is the practice of resolving disputes through processes other than litigation. 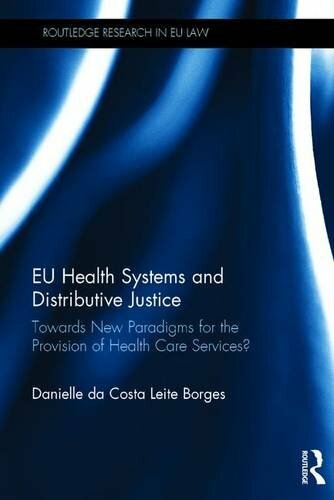 9781138645172 | Routledge, July 27, 2016, cover price $145.00 | About this edition: EU Health Systems and Distributive Justice uses theories of distributive justice to examine tensions created by the application of the Internal Market rules to the provision of health care services within the European Union. 9780520291010 | Univ of California Pr, July 12, 2016, cover price $85.00 | About this edition: Methamphetamine: A Love StoryÂ presents an insiderâs view of the world of methamphetamine based on the life stories of thirty-three adults formerly immersed in using, dealing, and manufacturing meth in rural Oklahoma. 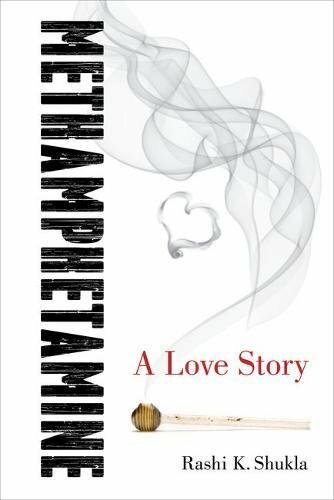 9780520291027 | Univ of California Pr, July 12, 2016, cover price $29.95 | About this edition: Methamphetamine: A Love StoryÂ presents an insiderâs view of the world of methamphetamine based on the life stories of thirty-three adults formerly immersed in using, dealing, and manufacturing meth in rural Oklahoma. 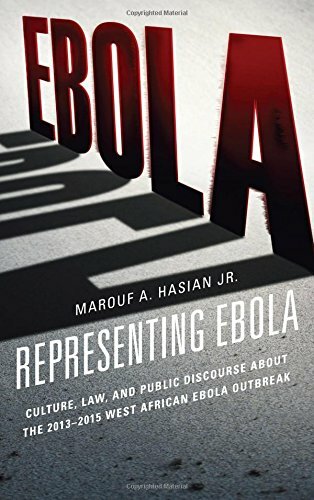 By Marouf A. Hasian, Jr.
9781611479560 | Fairleigh Dickinson Univ Pr, July 1, 2016, cover price $85.00 | About this edition: Representing Ebola provides readers with a critical legal analysis of the recent West African Ebola Outbreak. 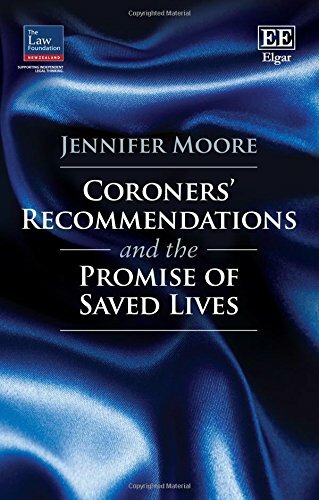 9781784711559 | Edward Elgar Pub, June 30, 2016, cover price $135.00 | About this edition: This timely book is an investigation of the highly debated questions: do coroners' recommendations save lives and how often are they implemented? 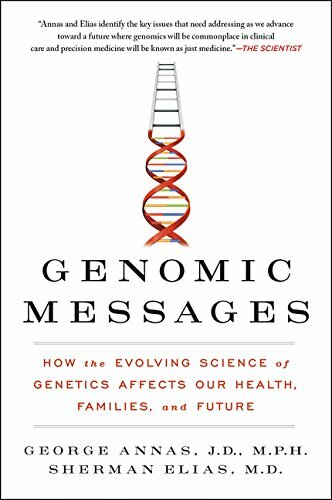 9780062228260 | Reprint edition (Harperone, June 28, 2016), cover price $15.99 | About this edition: Two leaders in the field of genetics—a bioethicist-health lawyer and an obstetrician-gynecologist geneticist—answer the most pressing questions about the application of new genetics to our universal medicine and what personalized medicine means for individual healthcare. 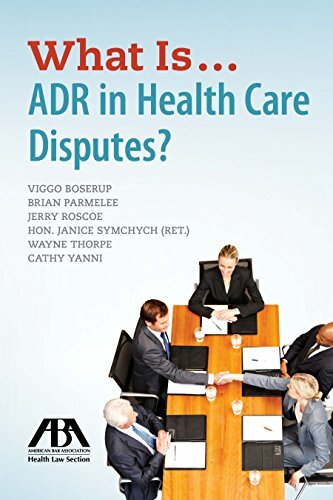 9780415628181 | 1 edition (Routledge, August 27, 2014), cover price $215.00 | About this edition: This book explores the scope, application and role of medical law, regulatory norms and ethics, and addresses key challenges introduced by contemporary advances in biomedical research and healthcare. 9781138204126 | Reprint edition (Routledge, June 24, 2016), cover price $54.95 | About this edition: This book explores the scope, application and role of medical law, regulatory norms and ethics, and addresses key challenges introduced by contemporary advances in biomedical research and healthcare. 9780198702269 | 5 pap/psc edition (Oxford Univ Pr, July 1, 2014), cover price $65.00 | About this edition: Medical Law and Ethics covers not only the core legal principles, key cases, and statutes that govern medical law, but also explores the key ethical debates and dilemmas that exist in the field to ensure that the law is firmly embedded within its context. 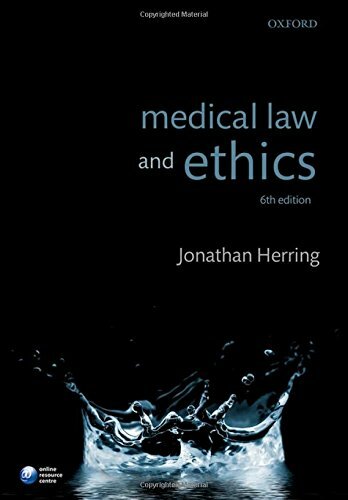 9780199646401 | 4th edition (Oxford Univ Pr, May 18, 2012), cover price $60.00 | About this edition: Medical law is one of the fastest moving areas of law; barely a week can go by without a change to the legal provisions, or a new key case passing through the courts. 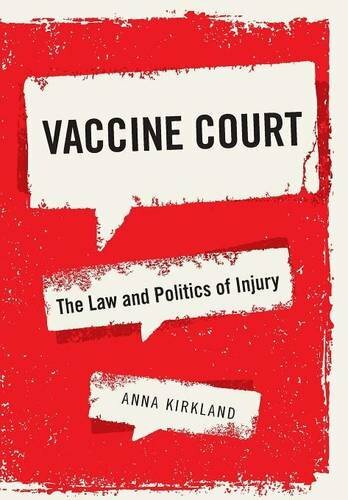 9780199576487 | 3 edition (Oxford Univ Pr, June 6, 2010), cover price $66.00 | About this edition: Medical law is one of the fastest moving areas of law; barely a week can go by without a change to the legal provisions, or a new key case passing through the courts. 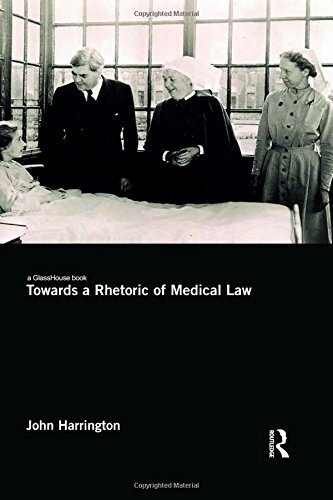 9780199230662 | 2 edition (Oxford Univ Pr, November 15, 2008), cover price $89.95 | About this edition: Exceptional in the clarity of its explanations, Medical Law and Ethics not only provides coverage of all the important cases, statutes, and legal principles but also looks at different ethical viewpoints, including feminist, religious, critical, and sociological. 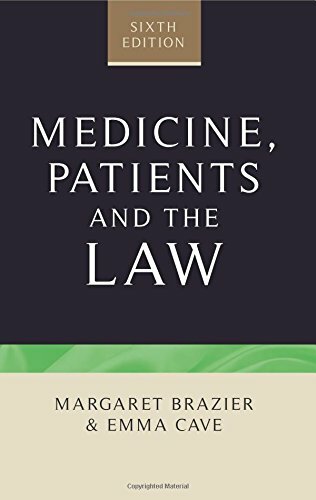 9780199276967 | 1 edition (Oxford Univ Pr, June 29, 2006), cover price $55.00 | About this edition: This book provides a clear, concise description of medical law; but it does more than that. 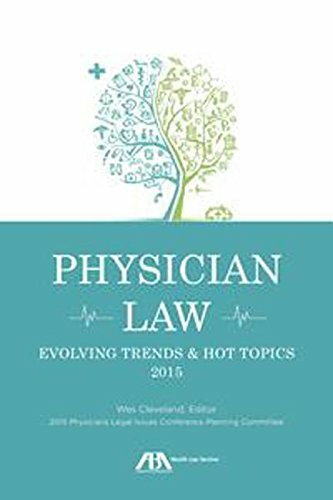 9781634252324 | Amer Bar Assn, June 7, 2016, cover price $129.95 | About this edition: Physicians Law: Evolving Trends & Hot Topics 2015 was produced in conjunction with the Chicago Medical Society and the American Medical Association and is specifically tailored to an audience that includes physicians, lawyers, and healthcare administrators along with business healthcare affiliates. 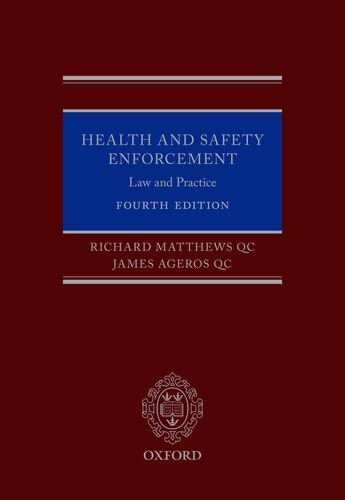 9780199687404 | 4th edition (Oxford Univ Pr, May 24, 2016), cover price $245.00 | About this edition: Health and Safety Enforcement: Law and Practice has become the leading text for practitioners in this complex and growing branch of the law, providing an authoritative and practical guide to the key issues in health and safety enforcement from two leading specialists in this area. 9780199586615 | 3 edition (Oxford Univ Pr on Demand, December 16, 2010), cover price $265.00 | About this edition: Health and Safety Enforcement: Law and Practice has become the standard text for practitioners in this growing area of the law, providing an authoritative guide to the key issues in health and safety enforcement in a practical manner. 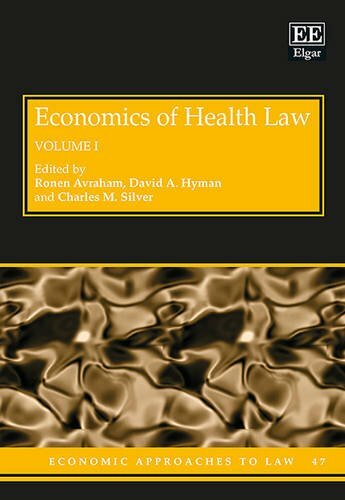 9780199212866 | 2 edition (Oxford Univ Pr, January 10, 2008), cover price $302.50 | About this edition: The first edition of Health and Safety Enforcement Law and Practice became the standard text for practitioners in this growing area of the law, providing a portable and authoritative guide to the key issues in health and safety enforcement in a practical and comprehensive manner. 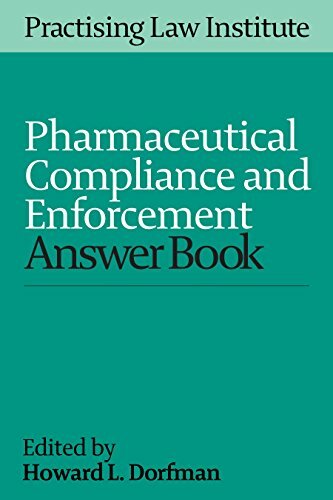 9781402426131 | Practising Law Inst, June 7, 2016, cover price $295.00 | About this edition: PLI's Pharmaceutical Compliance and Enforcement Answer Book 2016 provides a comprehensive overview of the regulatory issues faced by the different participants in the pharmaceutical industry. 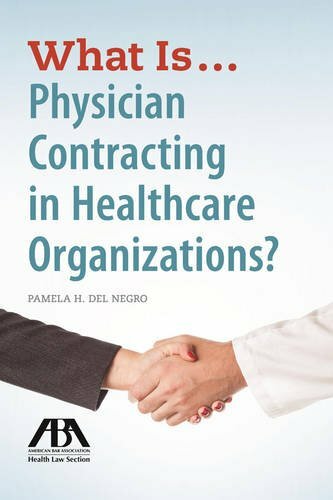 Physician Contracting in Healthcare Organizations? 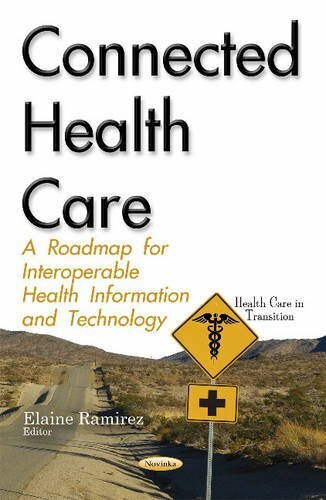 9781627229661, titled "What Isâ¦ Physician Contracting in Healthcare Organizations?" | Amer Bar Assn, May 7, 2016, cover price $39.95 | About this edition: Healthcare providers and healthcare facilities operate in a complex and evolving legal and regulatory environment. 9781781003879 | 1 edition (Edward Elgar Pub, April 26, 2016), cover price $630.00 | About this edition: For this two-volume collection, Professors Avraham, Hyman and Silver have selected seminal contributions by eminent scholars in the fields of law, economics and medicine. 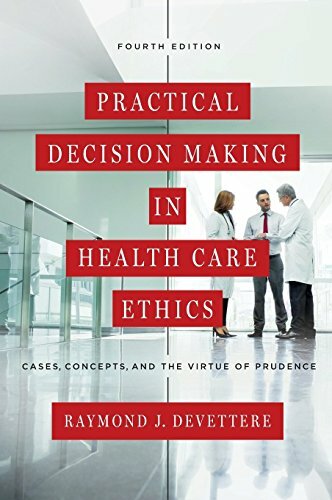 9781626162778 | 4th edition (Georgetown Univ Pr, May 20, 2016), cover price $84.95 | About this edition: For more than twenty years Practical Decision Making in Health Care Ethics has offered scholars and students a highly accessible and teachable alternative to the dominant principle-based theories in the field. 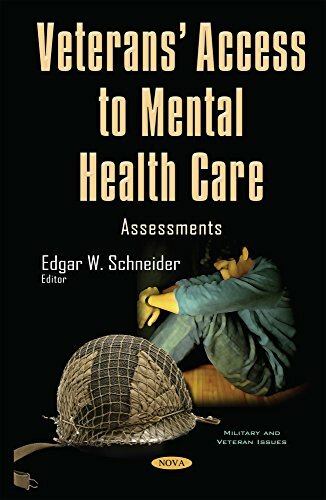 9781626162761 | 4th edition (Georgetown Univ Pr, May 20, 2016), cover price $49.95 | About this edition: For more than twenty years Practical Decision Making in Health Care Ethics has offered scholars and students a highly accessible and teachable alternative to the dominant principle-based theories in the field. 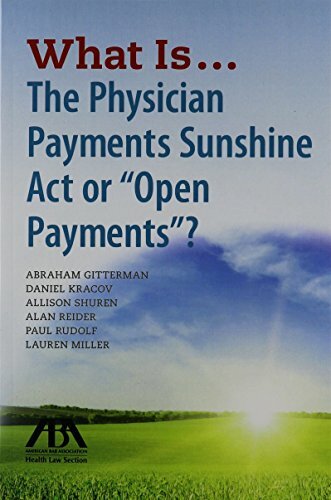 What Is...the Physician Payments Sunshine Act or Open Payments? 9781634252911 | Amer Bar Assn, April 7, 2016, cover price $49.95 | About this edition: This guide provides a detailed overview of the Sunshine Act, transparency initiatives, and related implications associated with increased attention on physician-industry relationships.